This Tablet is an 8-inch IPS capacitive touchscreen with 1280 x 800 pixels resol ution.5MP primary camera and 2MP front facing camera. Android version 4.2 Jelly Bean operating system with 2GHz Intel Atom Z2580 dual core processor, 2GB RAM and 32GB internal memory expandable up to 32GB. 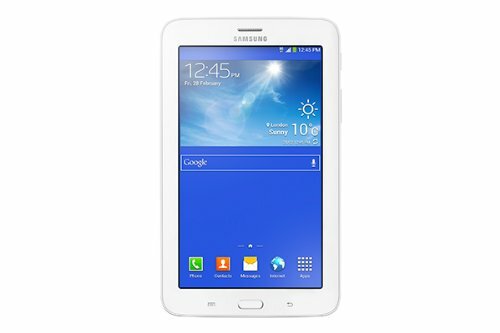 This Tablet in 7-inch touchscreen with 1024 x 600 resolution.2MP primary camera and 3600mAH battery. Android version 4.2 Jelly Bean operating system with 1.2GHz dual core processor, 1GB RAM and 8GB internal memory. WiFi connection and 3G, Voice Calling available. This Tablet is an 7inch LED Backlight WXGA (1280×800) of the Screen.High quality pictures are a snap with 1.2 MP front-facing camera and 5MP rear camera. 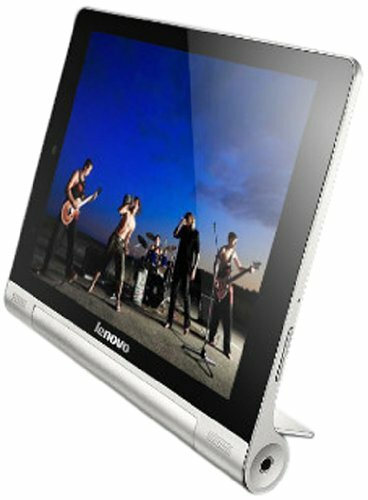 Built-in full phone and cellular 3G data function.Intel Atom Processor for lightning-fast web and application loading. Using the DUAL SIM and WiFi connection and voice calling also available. 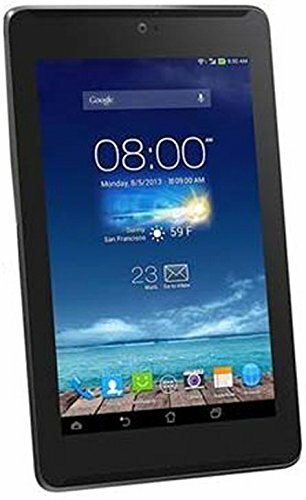 This Tablet is an 7-inch IPS multi-touchscreen capacitive touchscreen with 1024 x 600 pixels resolution.5MP primary camera with auto focus and 0.3MP front facing camera for video calling. Android version 4.2 Jelly Bean operating system with 1.2GHz MT 8389/8125 quad core processor, 1GB RAM and 16GB internal memory expandable up to 64GB. 3500mAH battery providing web browsing time of 7 hours and standby time of 2 weeks.3G and WiFi connection also available. 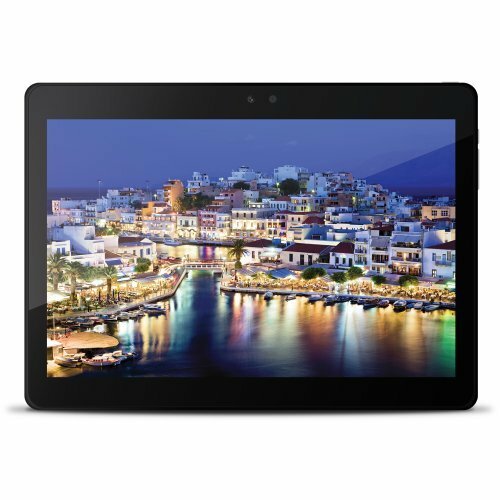 This Tablet is an 10.1-inch IPS HD touchscreen with 1280 x 800 pixels resolution.8MP primary camera with auto focus, flash light and 2MP front facing camera for video calls built in. Android version 4.2 Jelly Bean operating system with 1GHz processor, 8GB internal memory expandable up to 32GB and dual SIM.6000mAH battery. 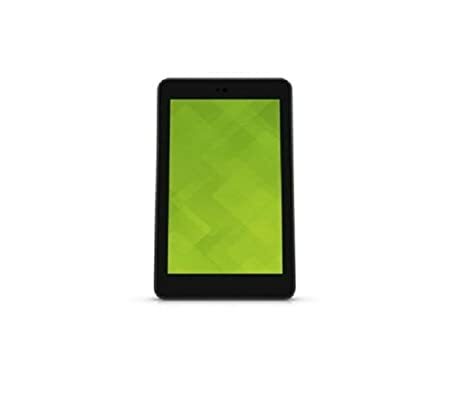 This Tablet is an 8-inch IPS capacitive touchscreen with 1280 x 800 pixels resolution.Android version 4.2 Jelly Bean operating system with 1.2GHz Mediatek 8389 quad core processor, 1GB RAM and 16GB internal memory expandable up to 64GB. 5MP primary camera with auto focus and 1.6MP front facing camera for using video chats.6000mAH battery providing internet browsing time of 18 hours. WiFi connection, 3G using the voice calling available. 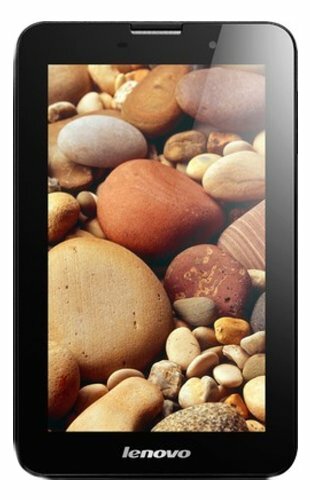 The above list of tablets & their prices are based on the popularity on online stores.I have also taken into account the number of reviews for each of these tablets. This list will be changed/ modified once every month to keep it fresh.